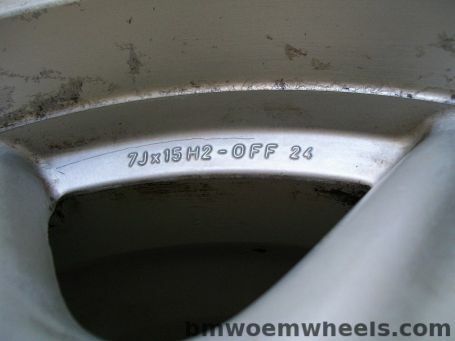 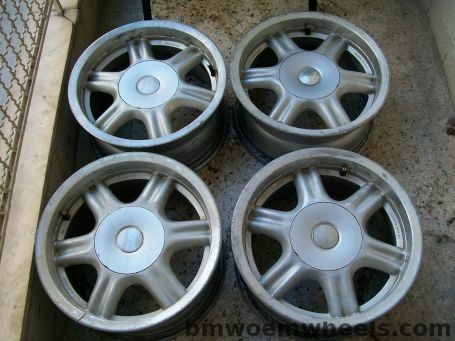 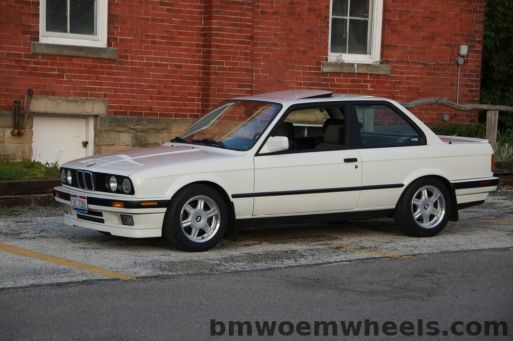 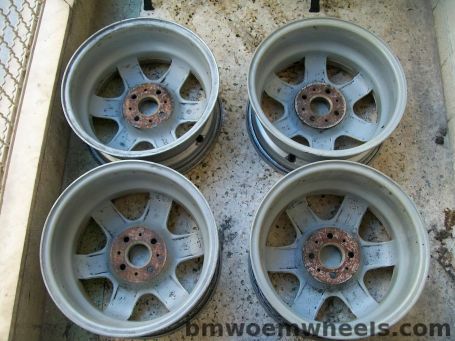 The Style 10 wheel is part of BMW OEM wheels. 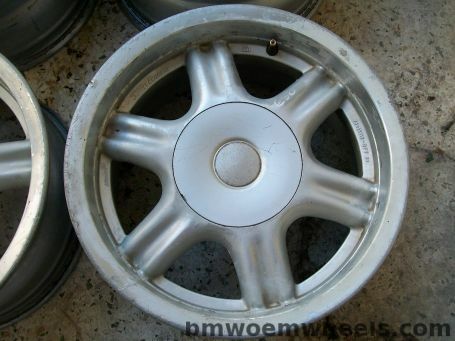 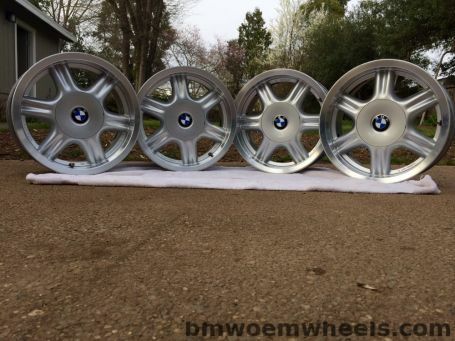 The bmw Style 10 is available in diameters of 15", 16" and 17" inches, with a bolt pattern of . 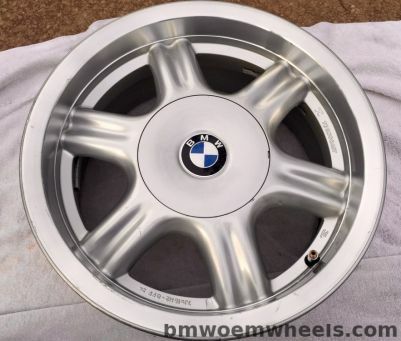 Originally made to compliment the lines of the bmw E32, E34, E30, E36, E46 and Z1, but might fit other cars given the specifications match below with the replacement wheel.Official wheels name - Star Spoke.